Darci Lynne’s puppet Oscar sings for Mel B on America’s Got Talent Live Shows Week 1 on Tuesday, August 15, 2017. “You sing beautiful with your mouth shut. I think you are fantastic,” said Heidi. “You’re just out of this world,” said Mel B. “You young lady and Oscar get ready for the big time,” said Simon. 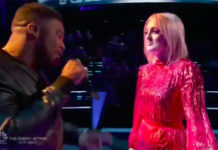 “You are so talented,” said Howie. 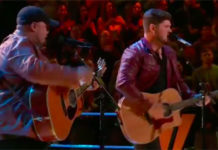 Twelve acts performs live for your votes Tuesday night, results revealed on Wednesday. 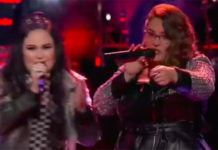 Seven acts will make it through to the semi-finals, while five will be eliminated. 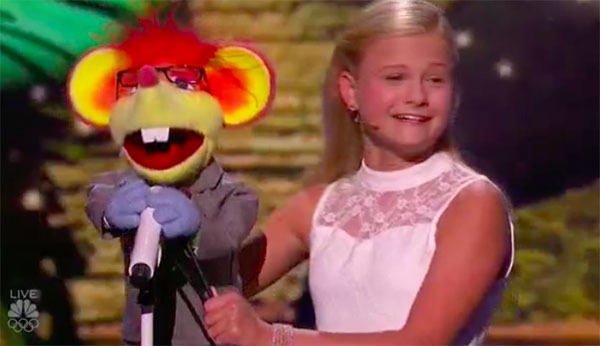 What can you say about Darci Lynne’s performance tonight? Share Your comments below.